Co-working space company WeWork is opening its first location in Maryland this fall and it's where the future of business lives: on a college campus. 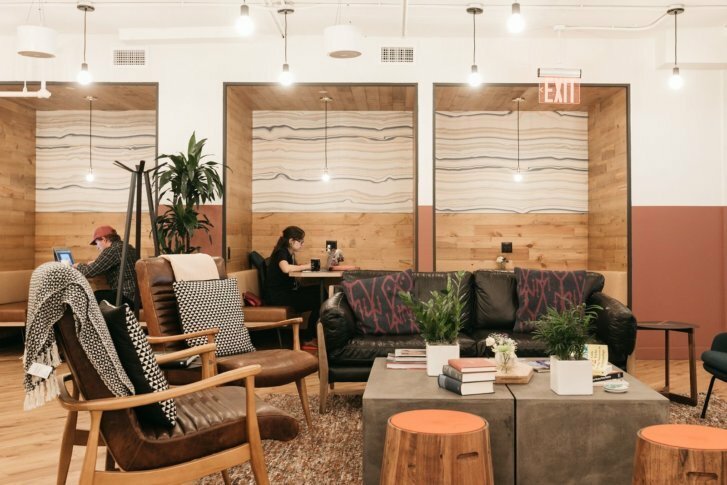 WASHINGTON — Co-working space company WeWork is opening its first location in Maryland and it’s where the future of business lives: on a college campus. WeWork will open on the campus of the University of Maryland College Park this fall, in the university’s rapidly expanding Discovery District. The new location is part of the university’s Greater College Park initiative, a $2 billion public-private investment to revitalize the Baltimore Avenue corridor and campus into a research hub and downtown community. WeWork at University of Maryland will include about 300 desks, conference rooms and other communal areas, as well as standard WeWork offerings, like private offices, dedicated desks and “hot desks” which give users limited access to any available work space. “WeWork will help bridge the gap between dorm room and laboratory startup to the next phase, providing students and faculty a world class co-working office environment to incubate their nascent businesses,” said UMD Entrepreneur-in-Residence Harry Geller. The College Park WeWork will occupy the entire 20,000 square feet of what is the campus’ vacant services building. WeWork has 11 other co-work locations in the Washington area. The company has more than 200 locations in 21 countries.